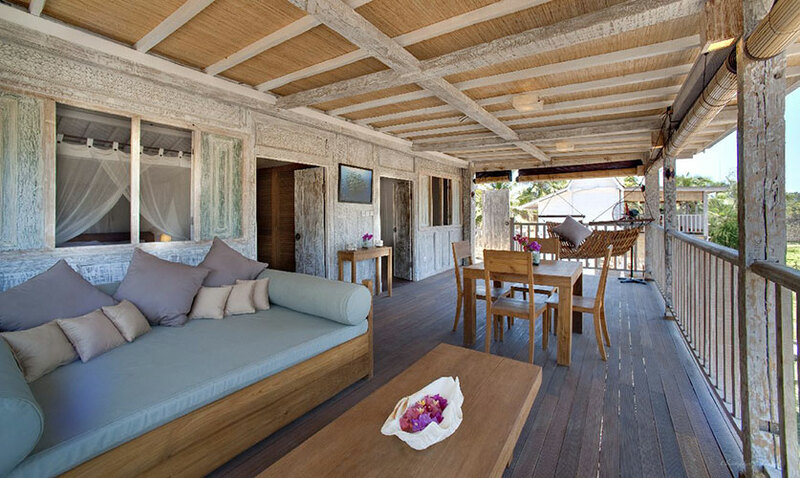 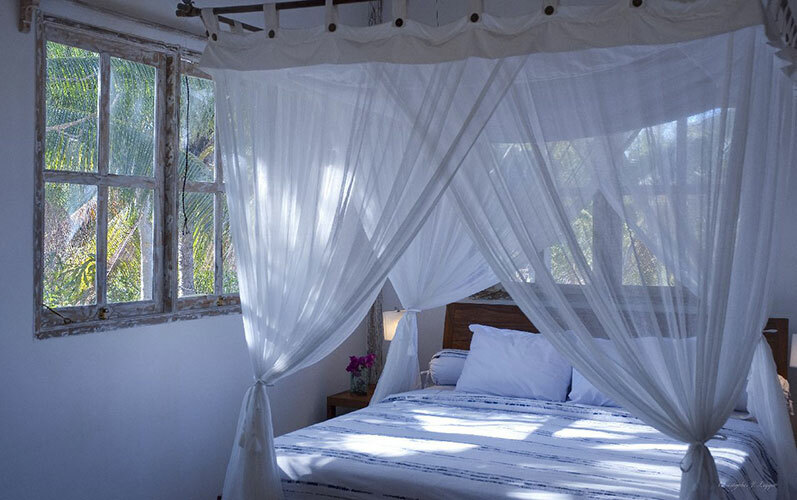 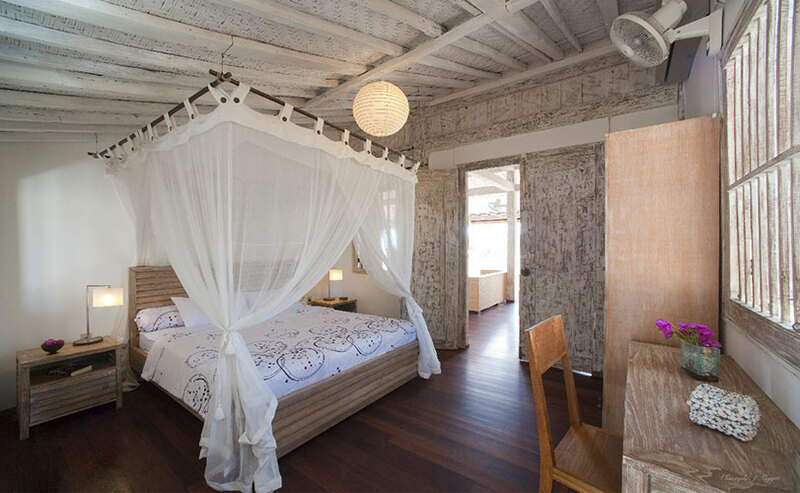 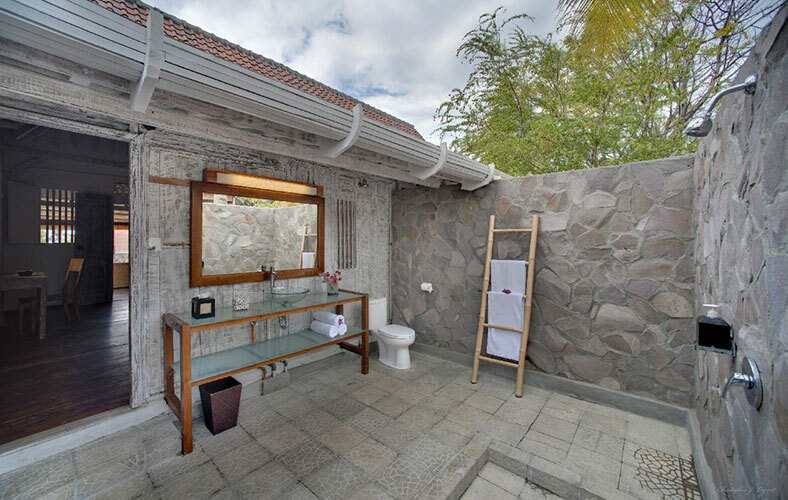 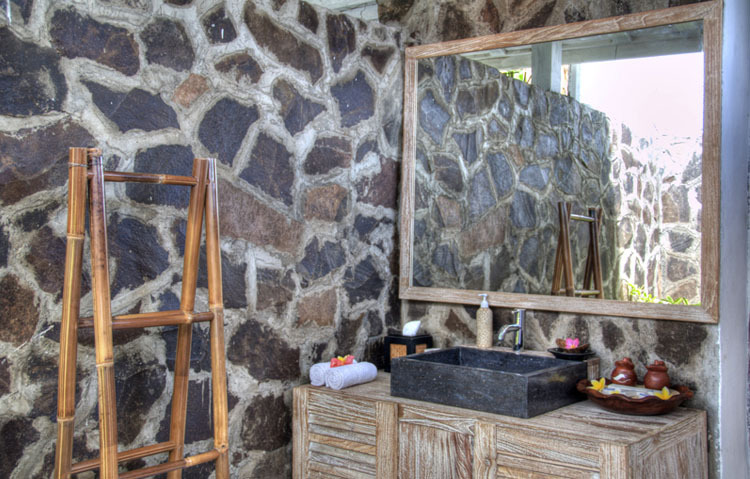 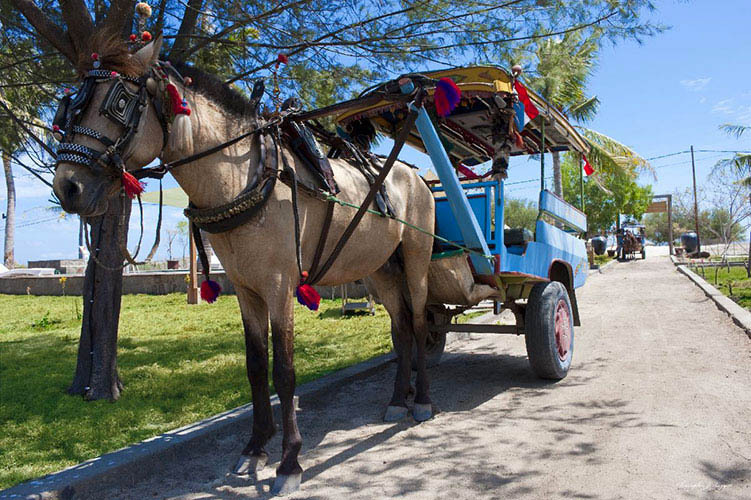 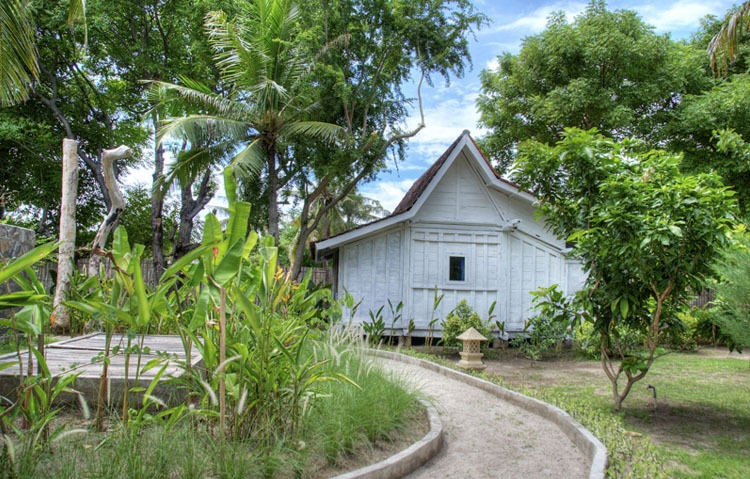 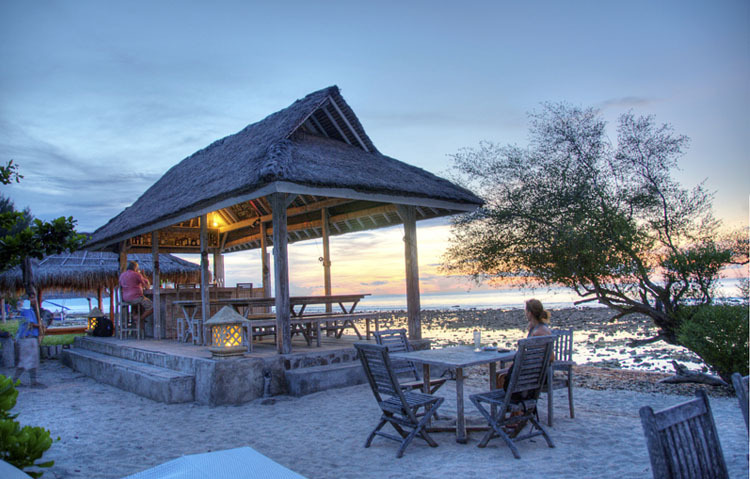 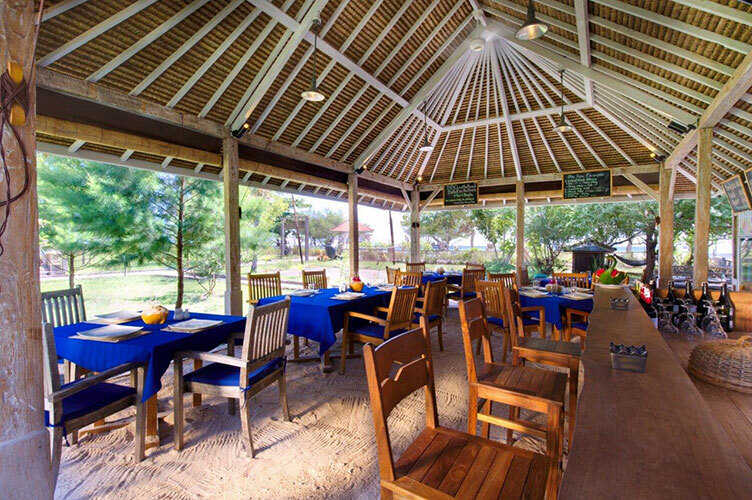 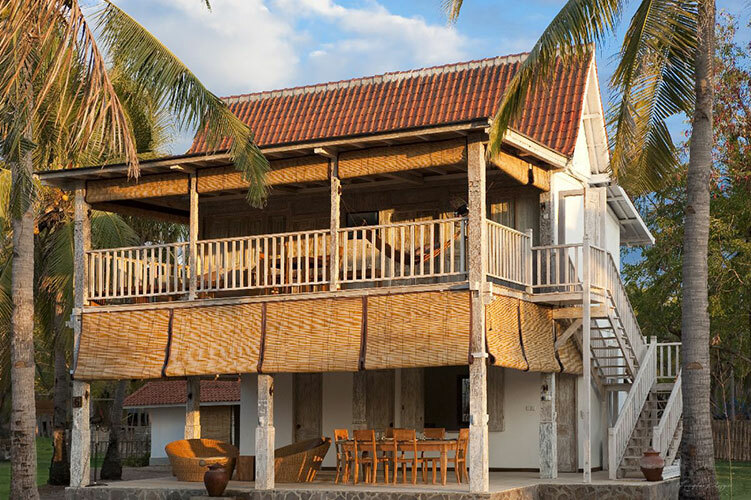 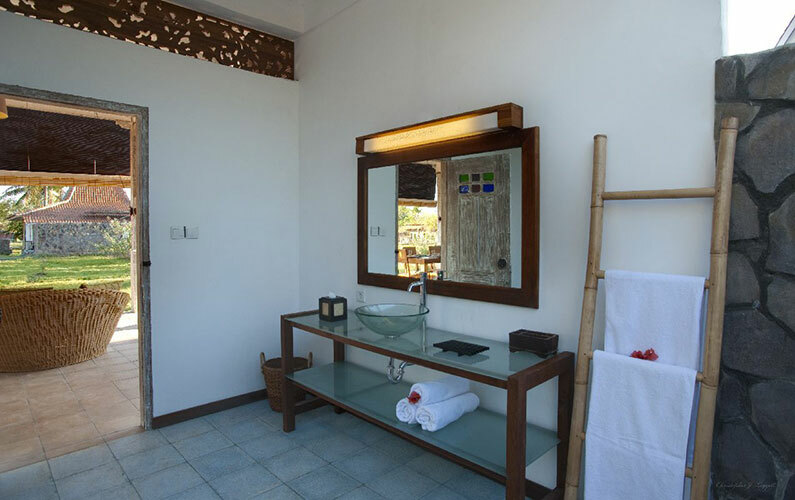 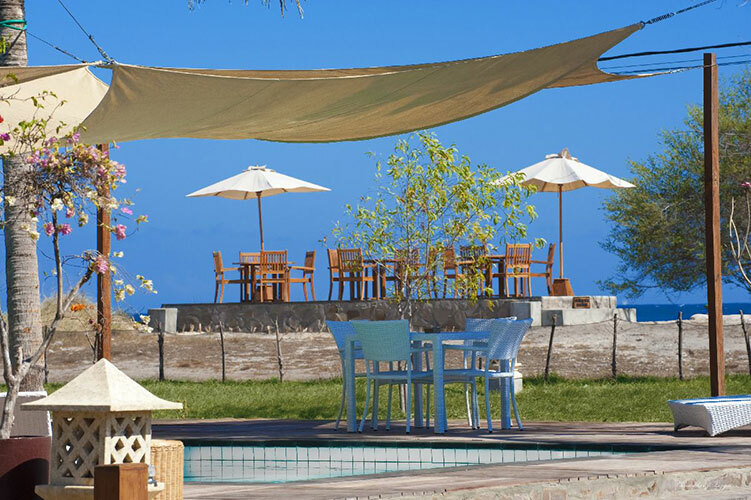 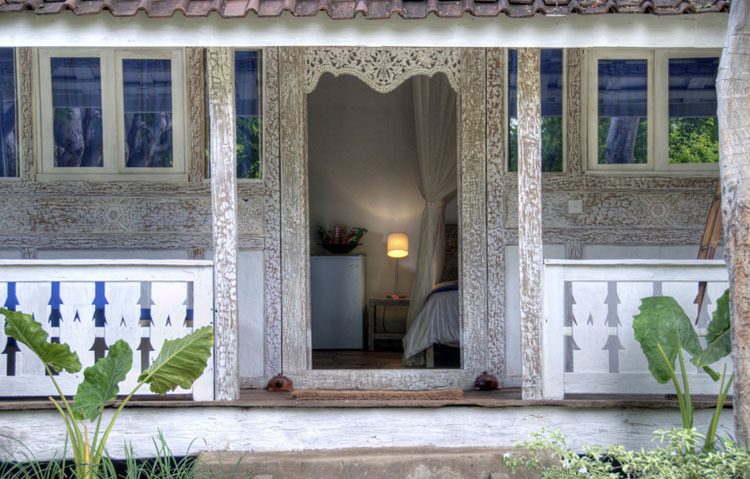 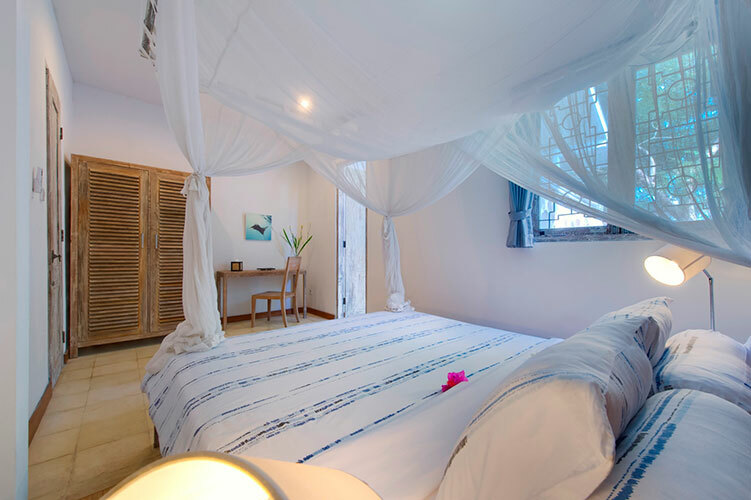 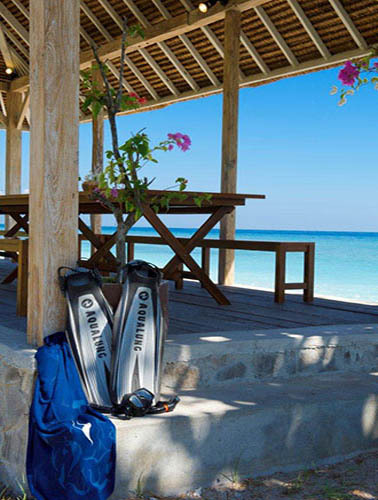 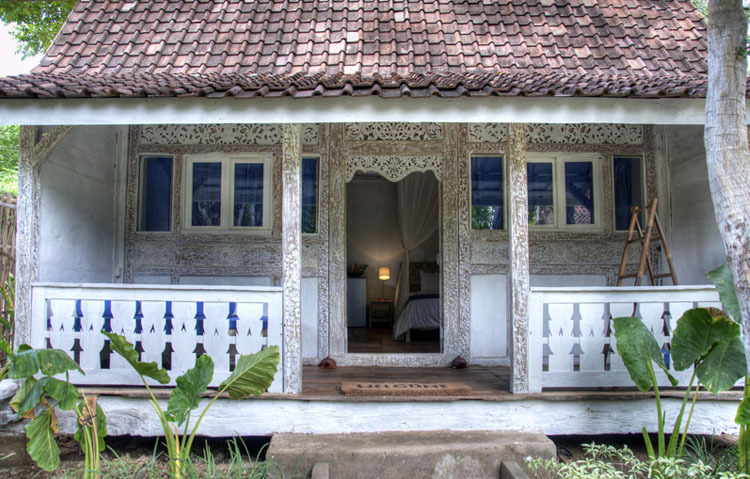 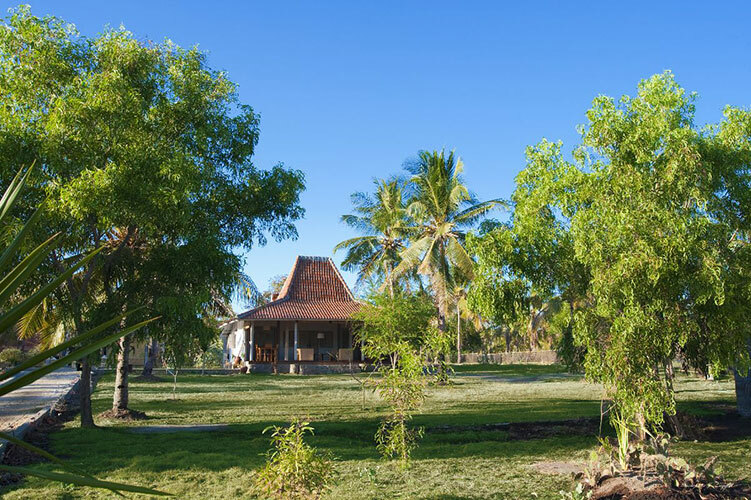 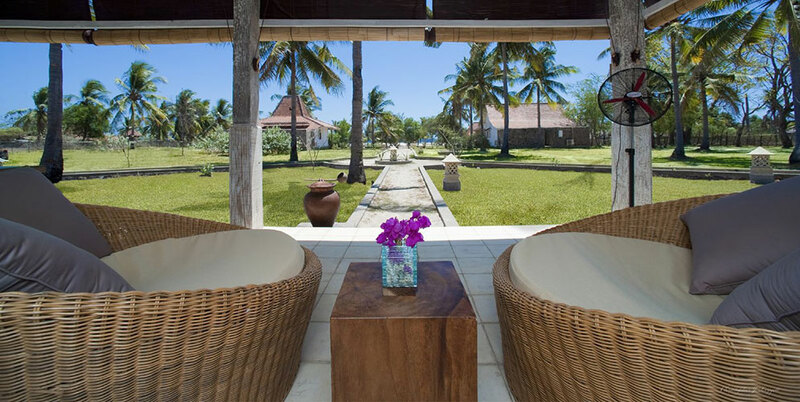 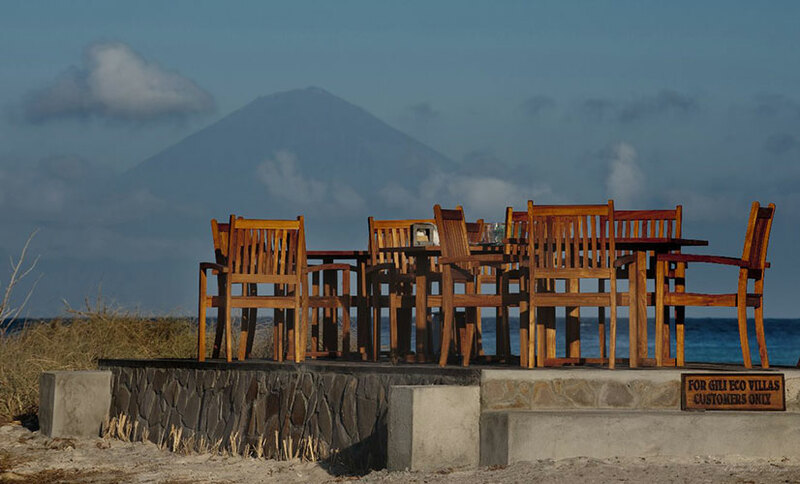 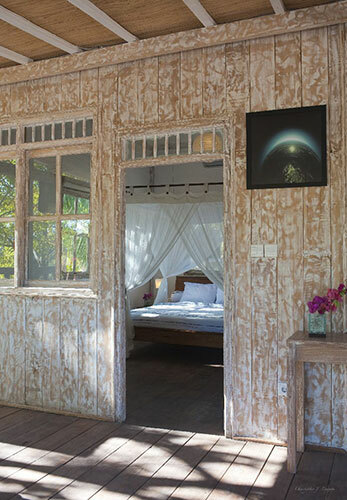 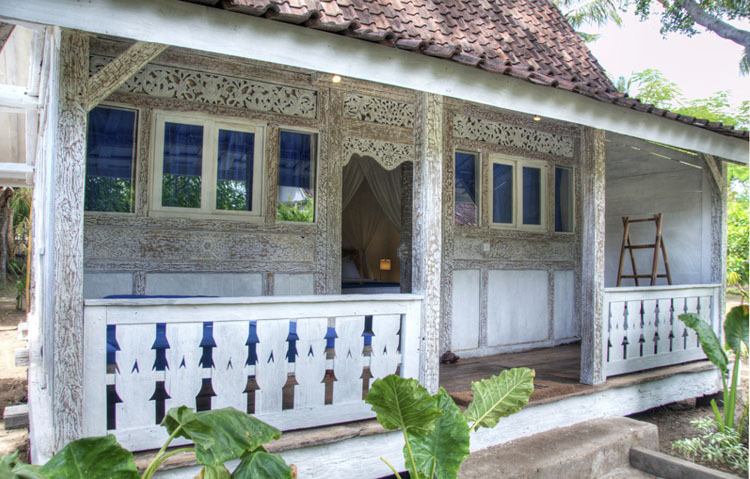 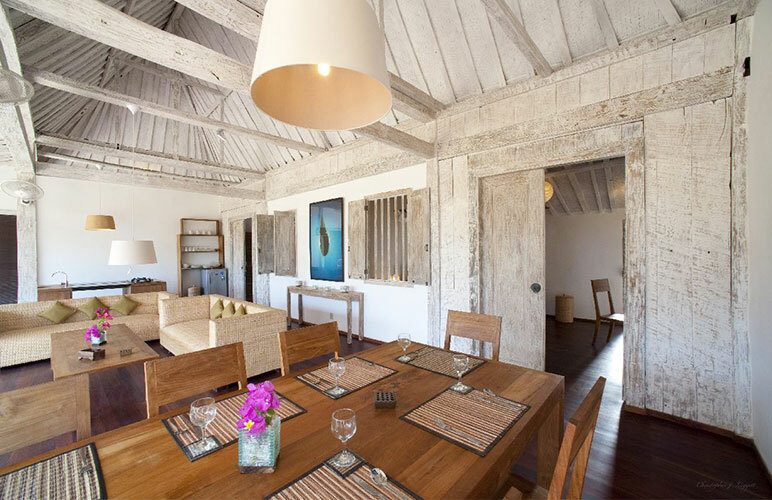 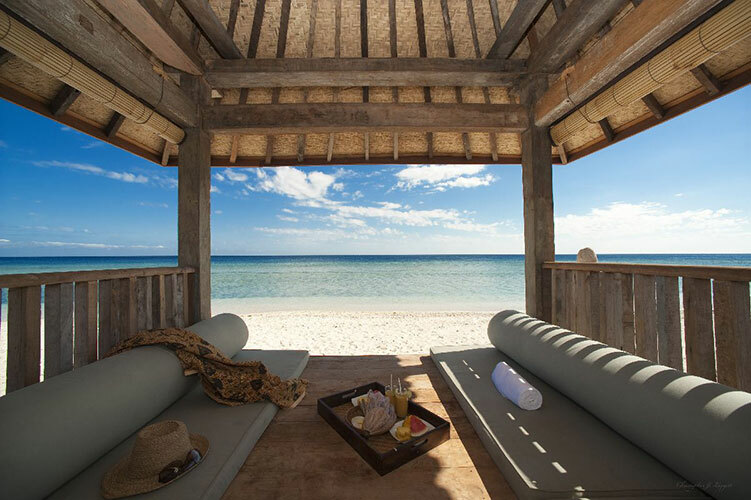 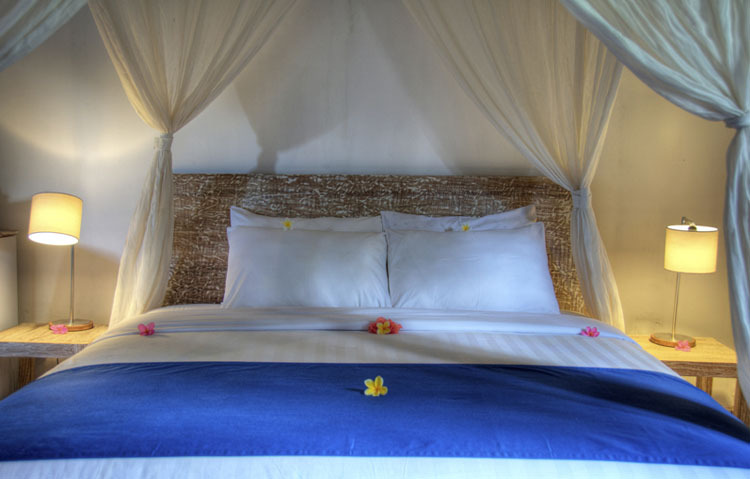 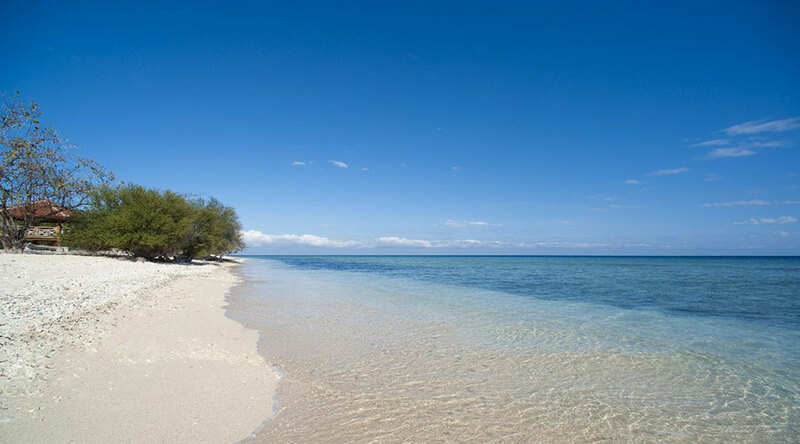 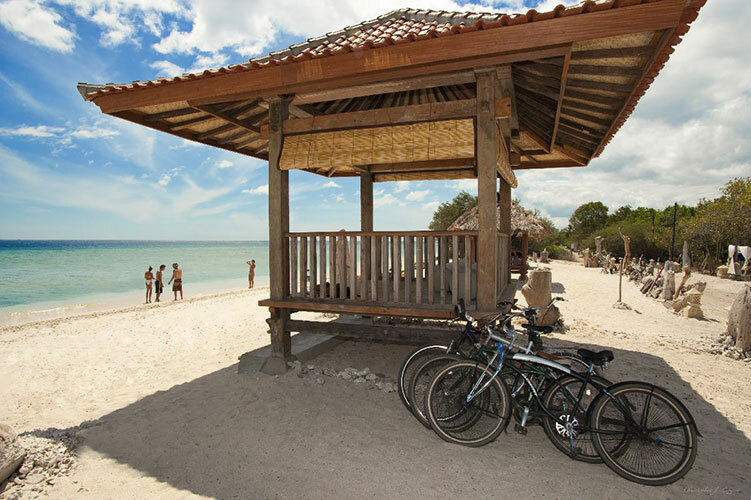 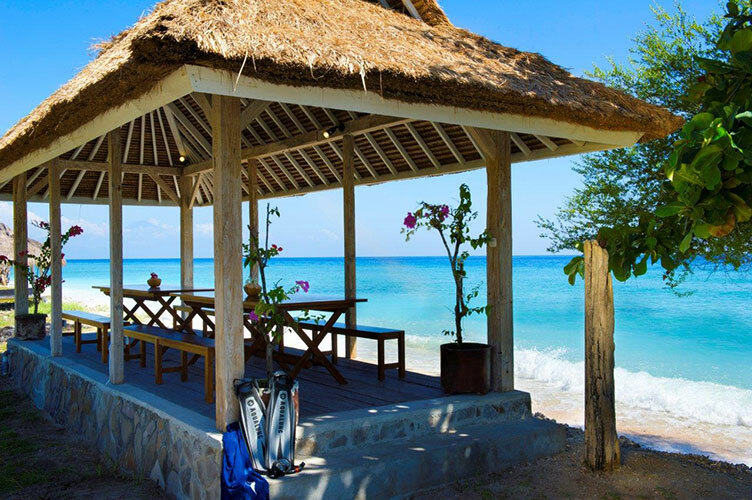 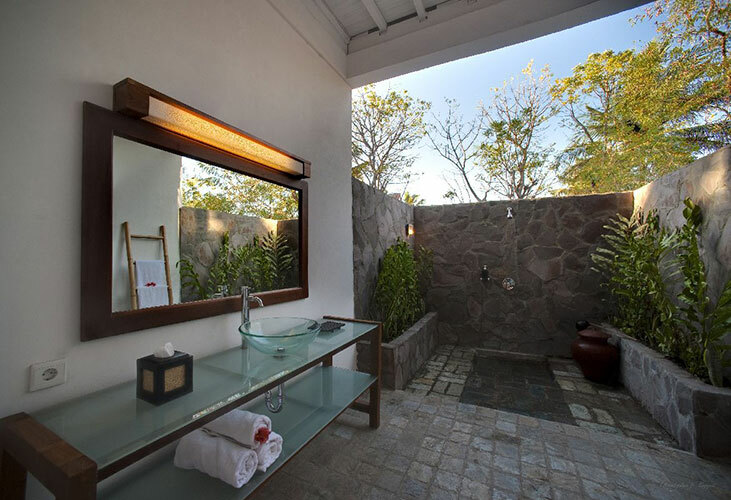 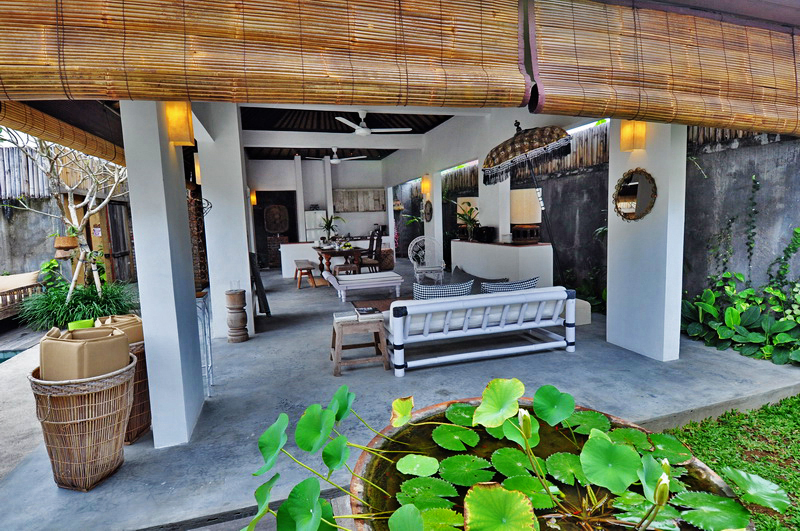 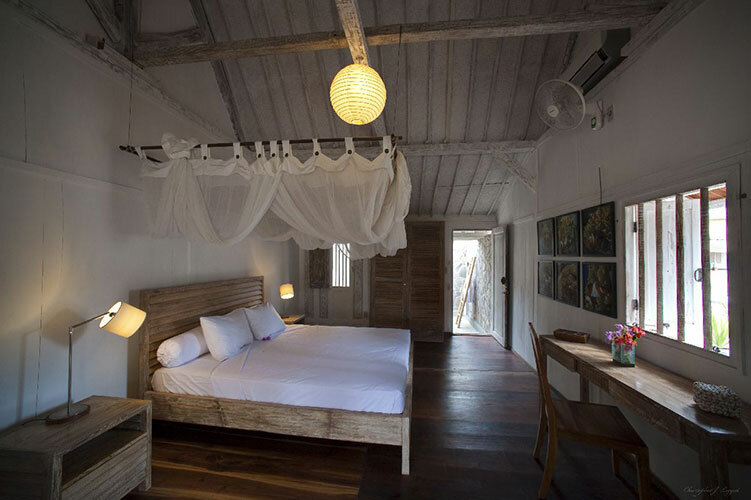 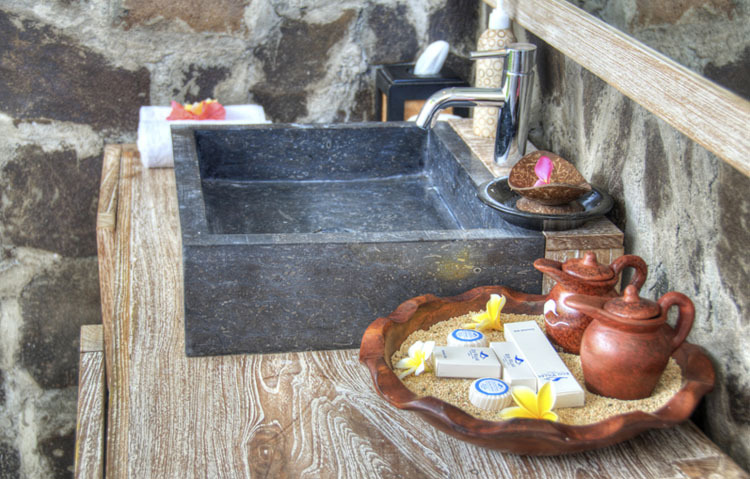 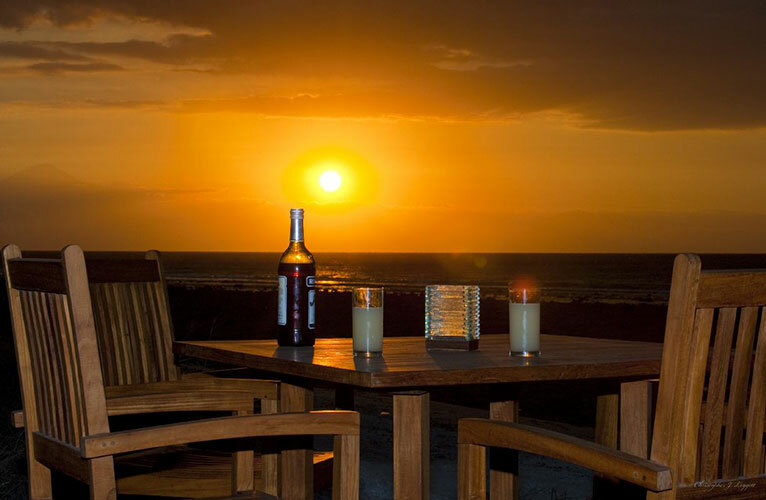 Gili Gladak Resort is a luxury rental located on the wonderful Gili Trawangan. 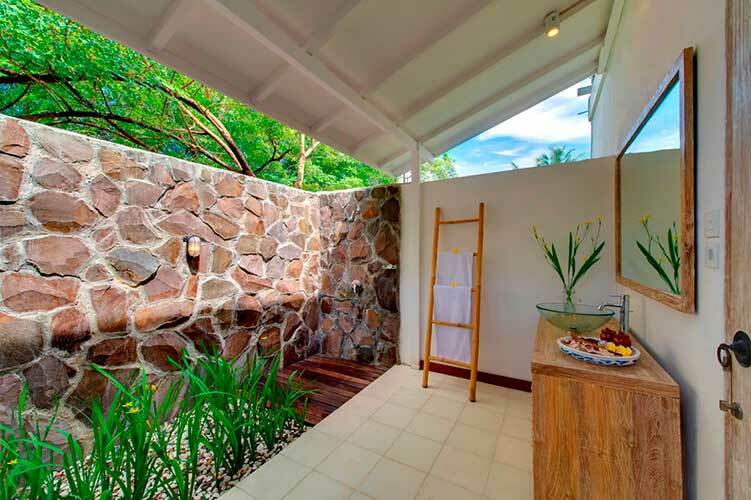 It can host a family or a group of friends in the private and comfortable house, while the pool and the garden is shared for the entire complex. 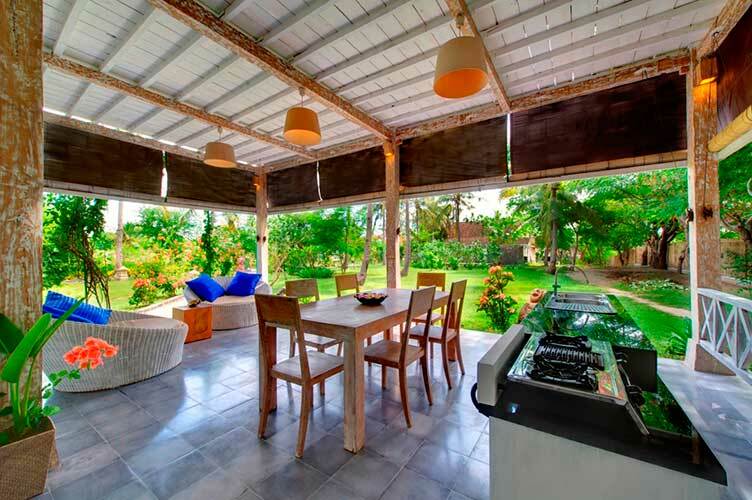 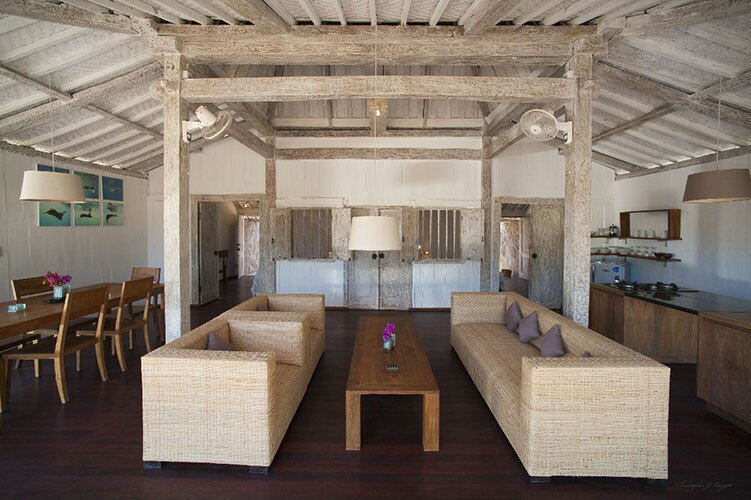 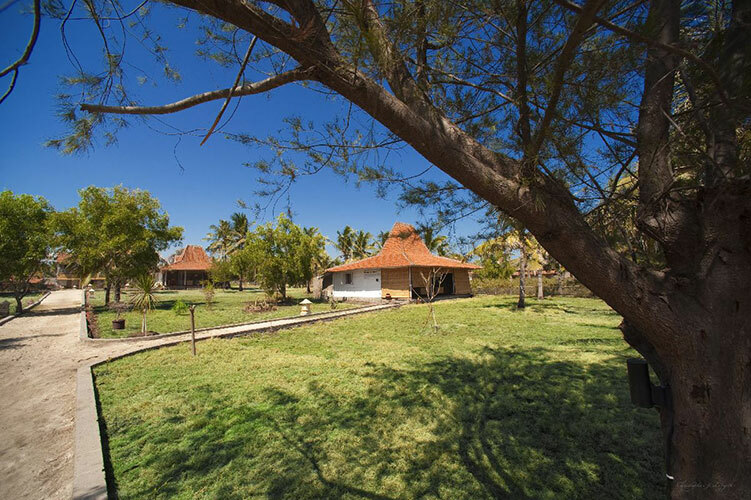 The living and dining area are open space and kitchens in each villa come equipped with a modern gas stove, refrigerator, a full range of utensils and high quality tableware. 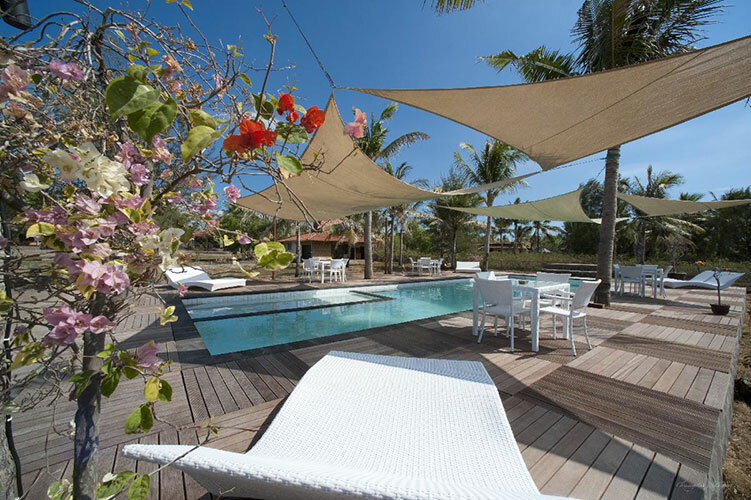 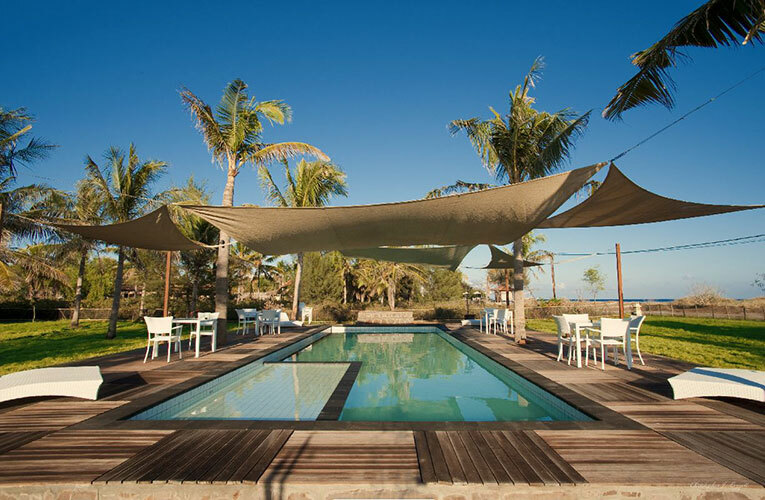 The stunning swimming pool features a hardwood deck furnished and adjacent to the childrenâ��s swimming pool. 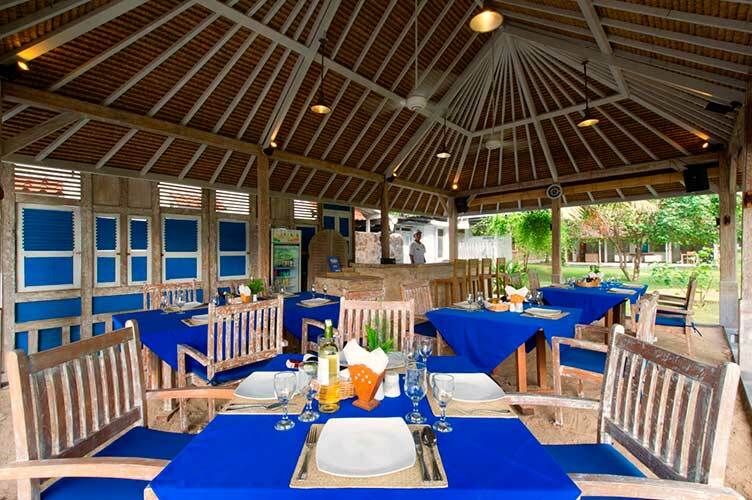 Restaurant is available in the villa complex for breakfast to dinner. 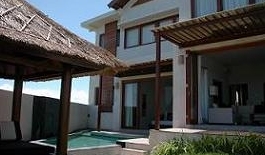 Daily cleaning is provided from these villa for rent. 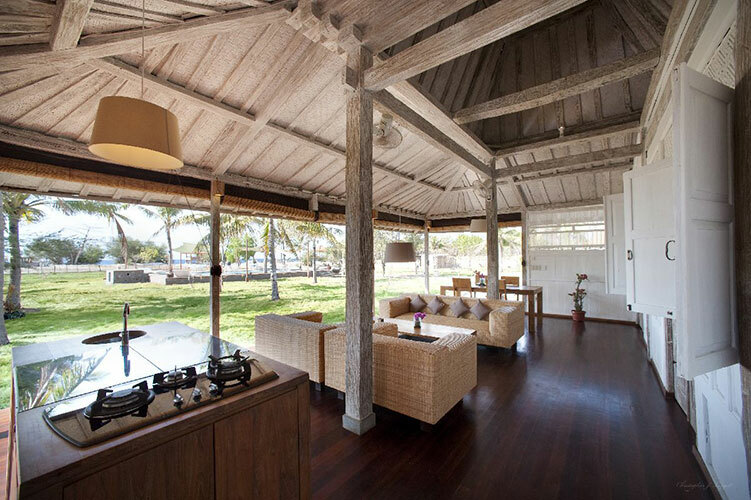 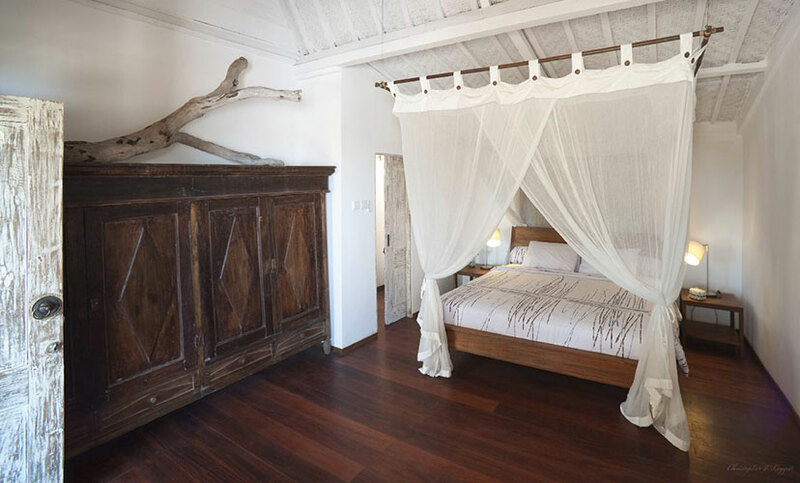 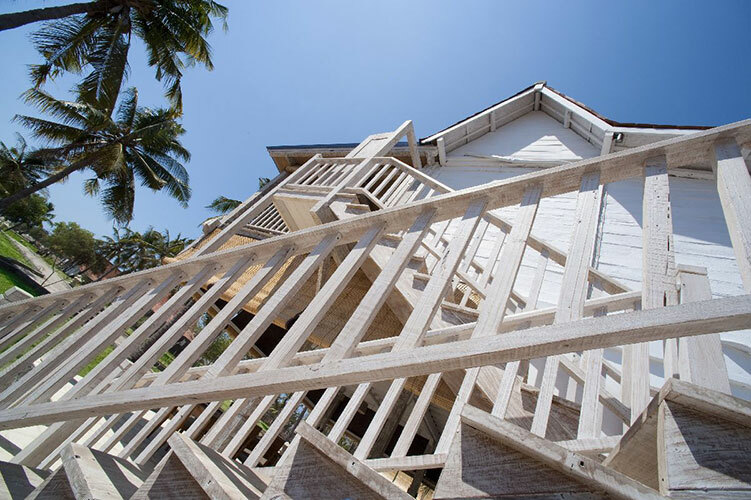 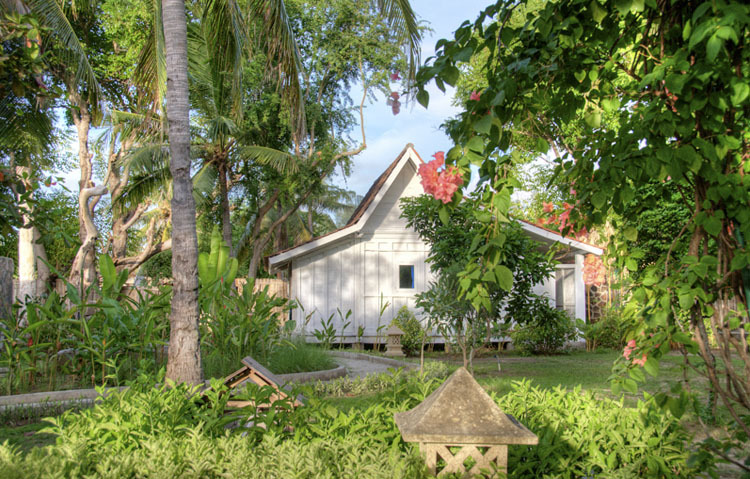 Villa shelter from 1 to 3 bedrooms in order to host from 2 to 6 guests on the beach side, in a relaxing and quiet atmosphere. 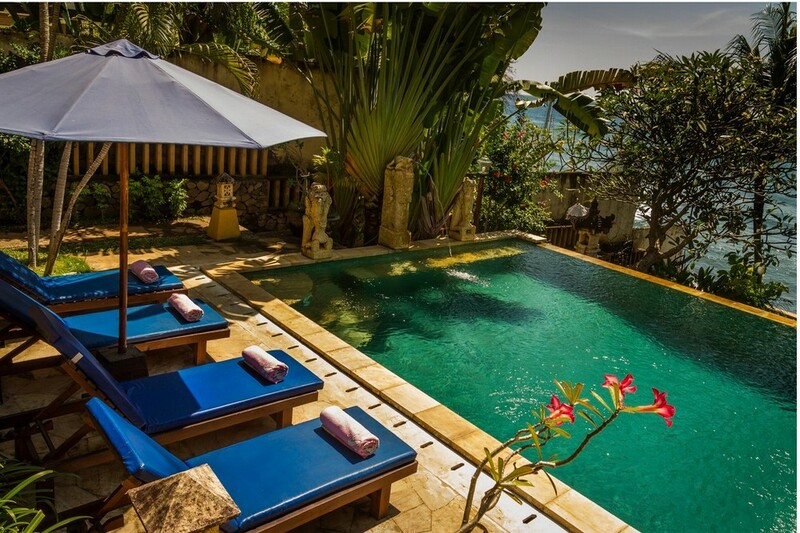 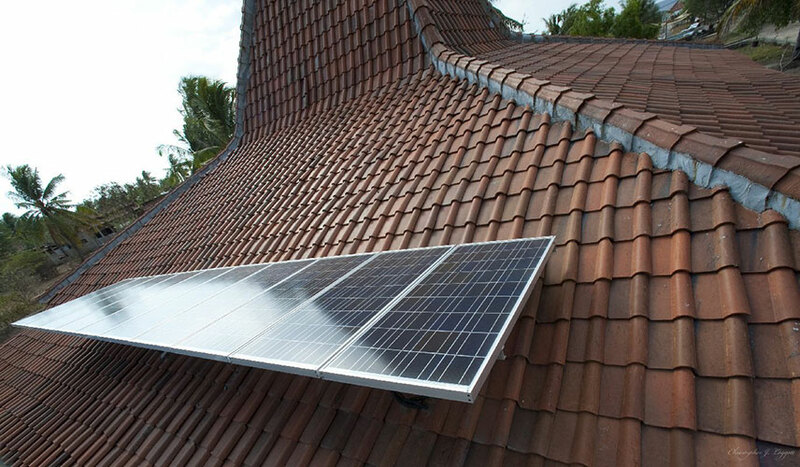 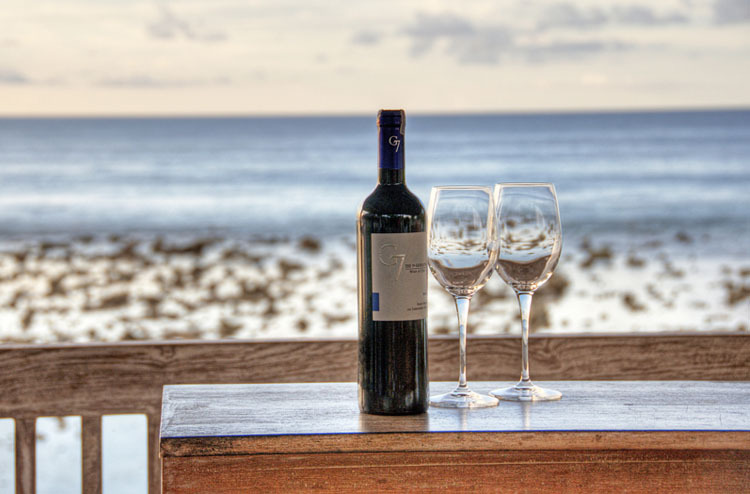 Furthermore, with the support of Bali Je tâ��aime villa rentals, your stay in this island is going to be wonderful and full of good memories.